Michelle is 9 - Happy Birthday, Baby! I can't believe my baby girl is 9-years old. Enjoy your last year of single-digits! I'm so very proud of you and your zest for life. You know I love you and will always be there to support you, encourage you, coach you and hang with you. You're smart, sweet, funny and talented. I'm a very lucky daddy. I am a lucky grandma to have two grandchildren who turn 9 today. Love you both. 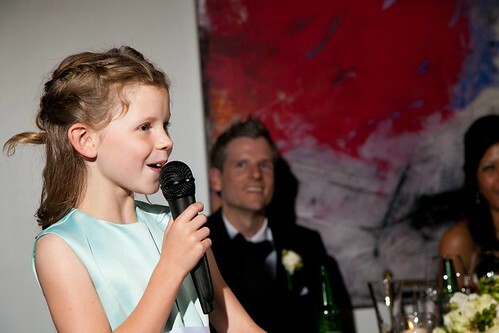 Michelle you are a beautiful, smart and talented little girl. @ Mike - you are a clearly a very proud Papa, your kids are lucky to have a Dad like you. Remarkable little lady you have there Mike, congrats Michelle!